Printed Products - Vinyl prints to wood prints & everything inbetween. 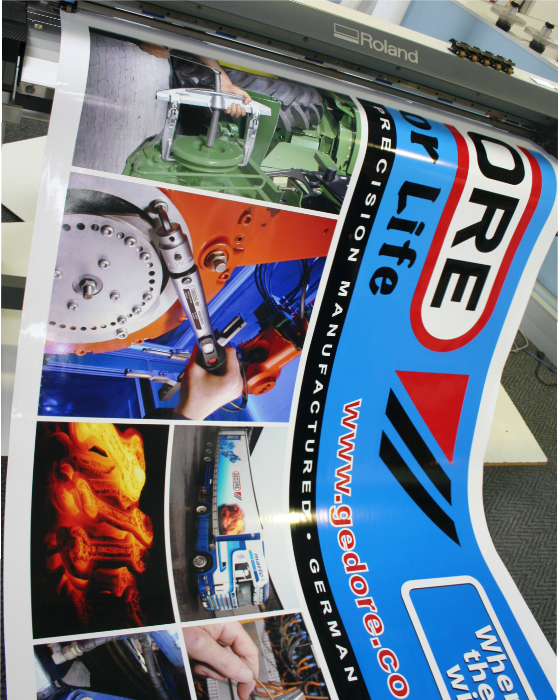 Printed products include – Stickers, Point of Sale, Wallpapers, Security boards, Acrylic panels and Wooden boards. 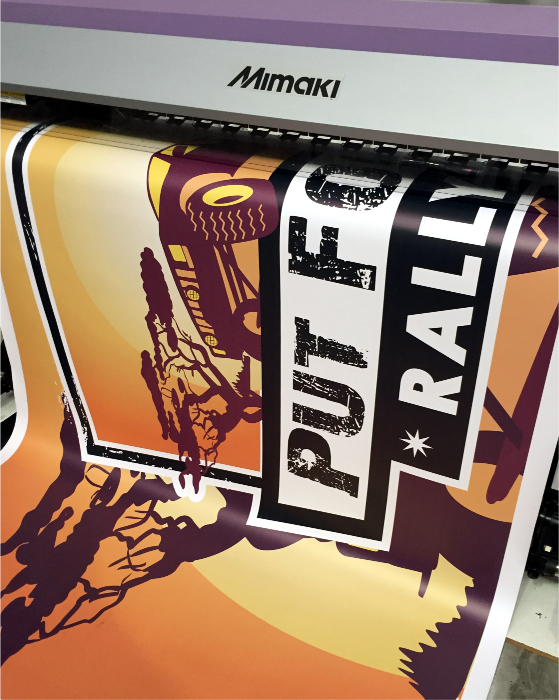 Our state of the art Large Format Print Studio has the capability to create just about any large format printed products. 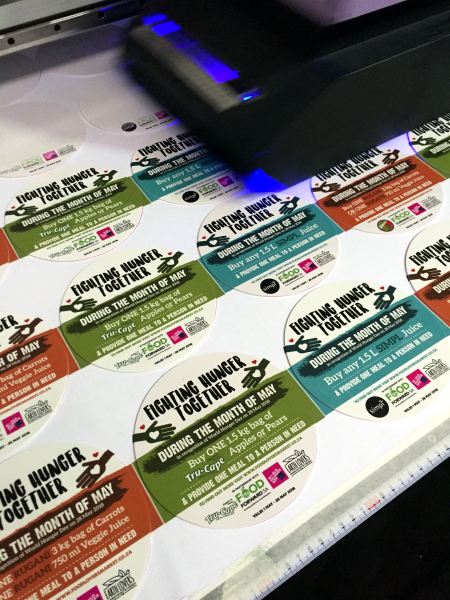 All printing can be done in full colour with White and Spot Varnish available on selected products. Unlike litho, our process has no pre-press stages. Your artwork goes straight from computer to press so there’s no need for plates or harmful photo chemicals. With minimal set-up and fewer steps in the process we offer a faster response time. You dictate the size of the print job although we do request minimum orders depending on the size and nature of your print project. Ultimately, you save because you pay for the exact amount you need. 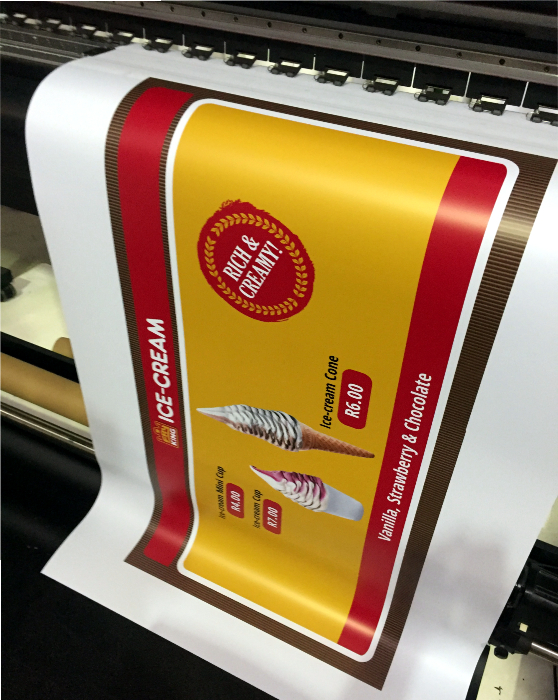 Digital printing is more effective than litho for short to medium size runs. Digital technology makes it easier for us to update and store your data so we can easily customize (change) your message to suit a particular campaign or to target a different segment of your market.